Mrs. Angel Sliger has been honored to be among the 100 educators chosen to participate in the Building the Bridge to Financial Futures Summit in San Francisco. Next Gen Personal Finance, a financial education non-profit, is hosting the event. To participate, Mrs. Sliger had complete a four page application. She had actually met Mr. Tim Ranzetta, the founder of Next Gen at an earlier conference and was impressed with the group's dedication to support financial literacy. In fact, Mr. Ranzetta assisted Mrs. Sliger with research regarding her upcoming dissertation, "The Impact of Financial Literacy Classes Mandated at the Secondary Level." 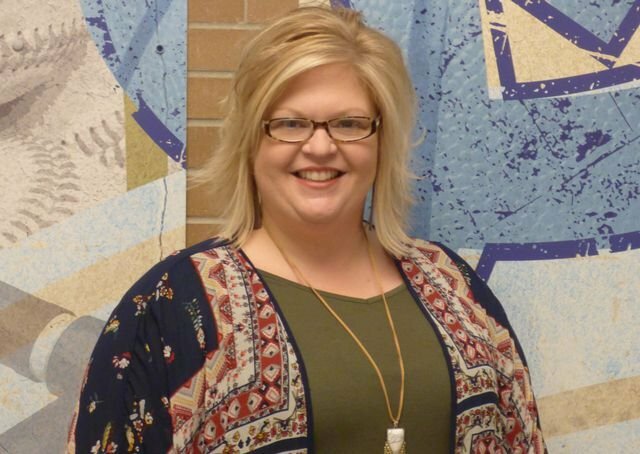 Mrs. Sliger has been Central High School for eight years where she teaches financial literacy and serves as a FBLA adviser.